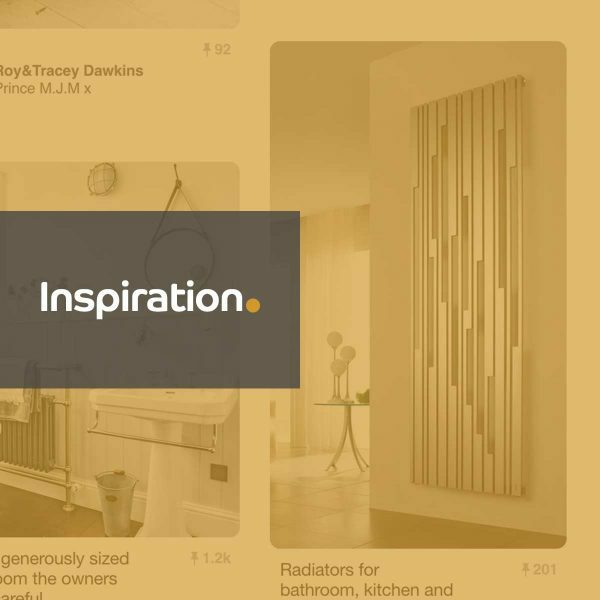 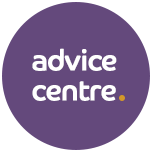 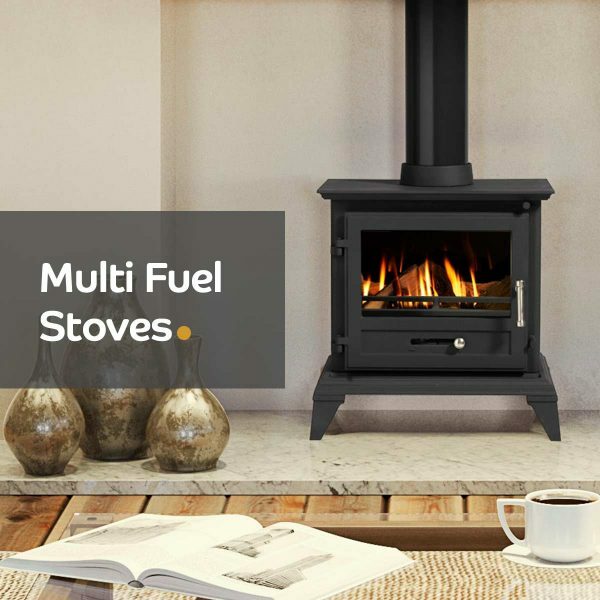 Your one-stop shop for heating advice and inspiration. 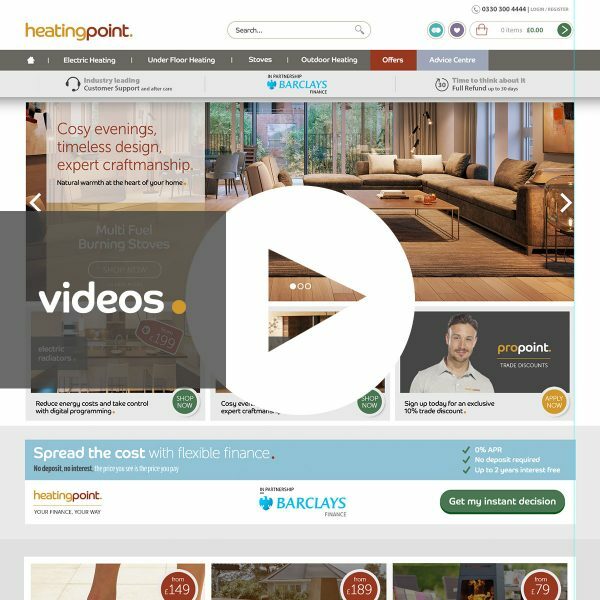 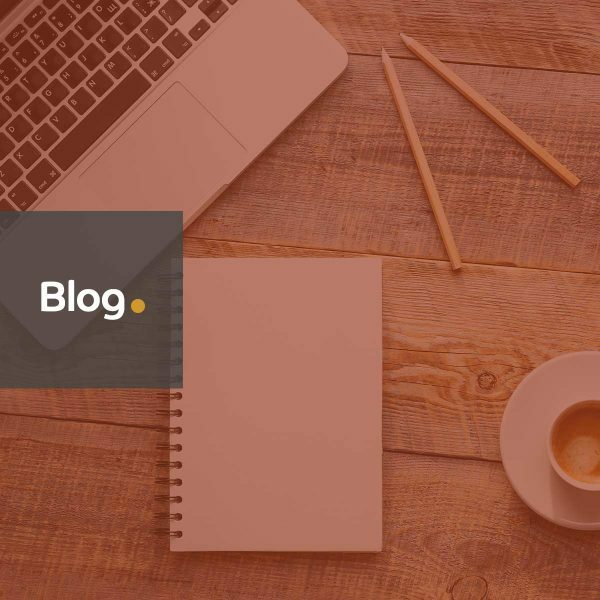 Use our Buying Guides to choose the best heating system for your home, or get inspired with our Blog. 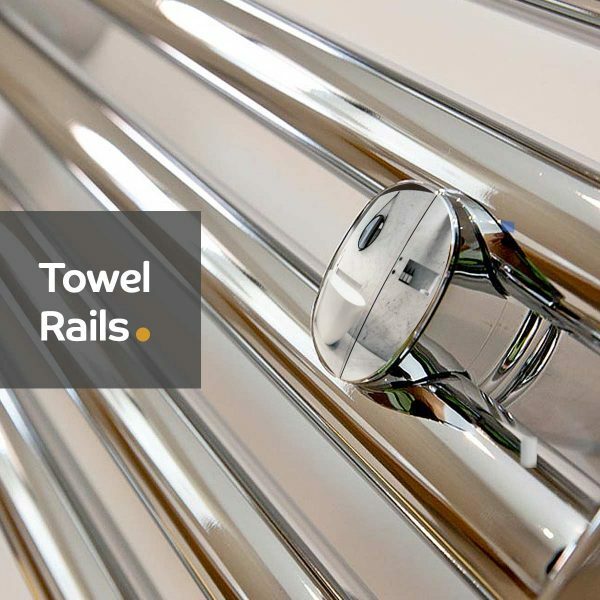 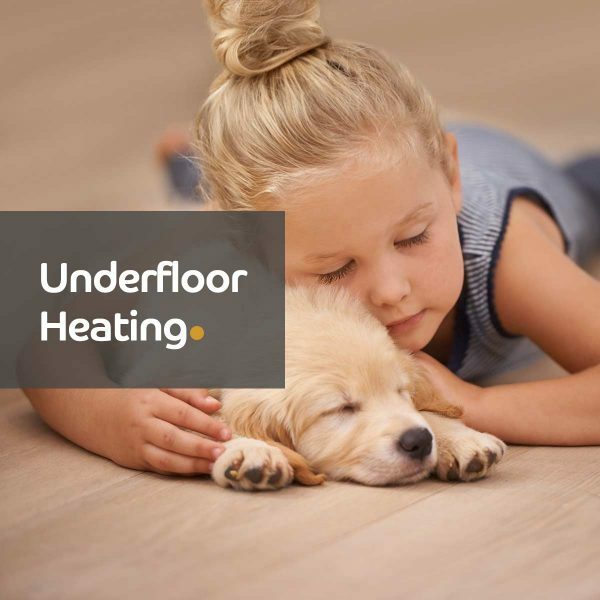 It’s very important to consider cold spots, ventilation and the effect of steam in your bathroom when choosing heating products to suit your property. 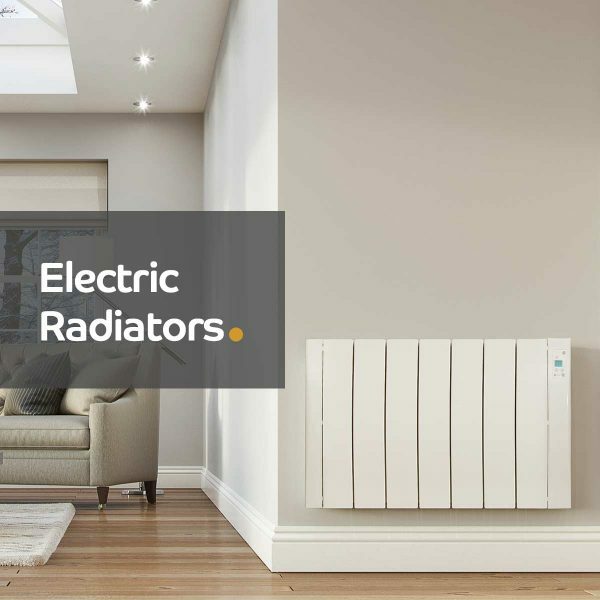 But we know that there’s more to choosing your heating than appeasing the physical quirks of your bathroom. 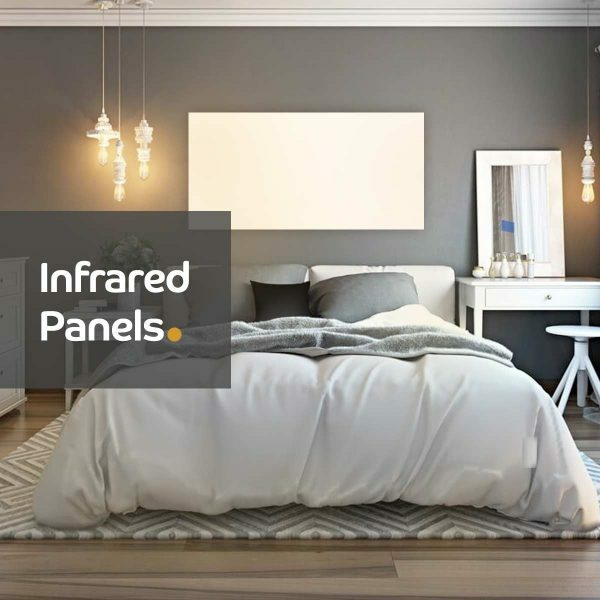 Today, a rich and varied heating market means that electric heating products are not only functional warmth providers – they can be stylish home accessories which complement your interior design scheme. 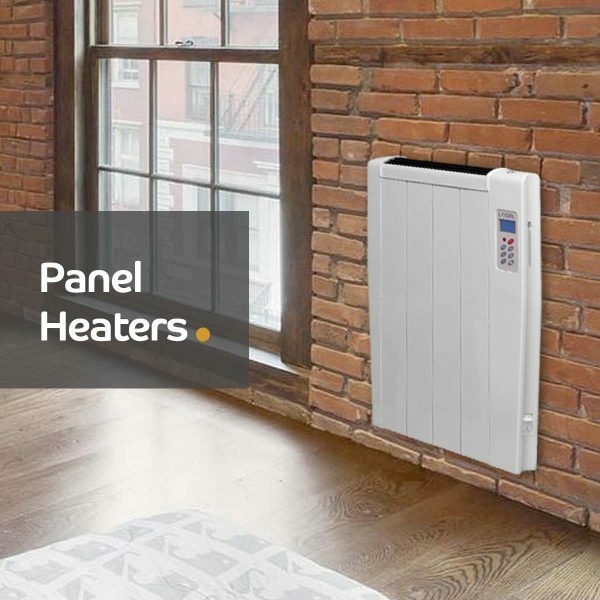 Adaptive to suit your lifestyle, electric heaters provide in-depth heating schedules to help you program your appliances to provide warmth exactly when it’s needed. 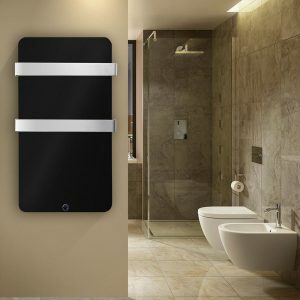 This is the future of bathroom heating – heating which is dictated by your needs and not by technology, so here are five tips for choosing truly inspirational bathroom heating products.